Not Verified | I have flew from Sofia to Frankfurt and the service was great. The seats were comfortable and the lounge was great. They give us big sandwich with ham and cheese which was warmed (unlike Lufthansa), soft drink, beer or wine and a chocolate for a dessert. The staff was very friendly. At the airport I didn't have to wait a lot. ✅ Trip Verified | I flew Vienna - Sofia return with Bulgaria Air in October 2018 and I had a wonderful experience. Tickets were cheap and service was really nice. Both flights were on time, even half an hour early on the way back. Crew really nice and professional, attentive and friendly. Onboard service was included in the price, small water was handed out upon boarding, and later on a beverage of choice, a tasty sandwich and chocolate. Cabin was clean, seats are very comfy. Very good value for money, highly recommend! "This is the worst airline"
✅ Trip Verified | Beirut to Sofia. This is the worst airline. My journey was delayed by 14 hours and I have been trying to reach out to the complaint team in vain. Their lines are always busy and they haven't replied to my mail after more than 2 months following this message. "Your documents will be processed within the statutory period of two months". Does anyone know how they can be reached? ✅ Trip Verified | Sofia to Amsterdam. 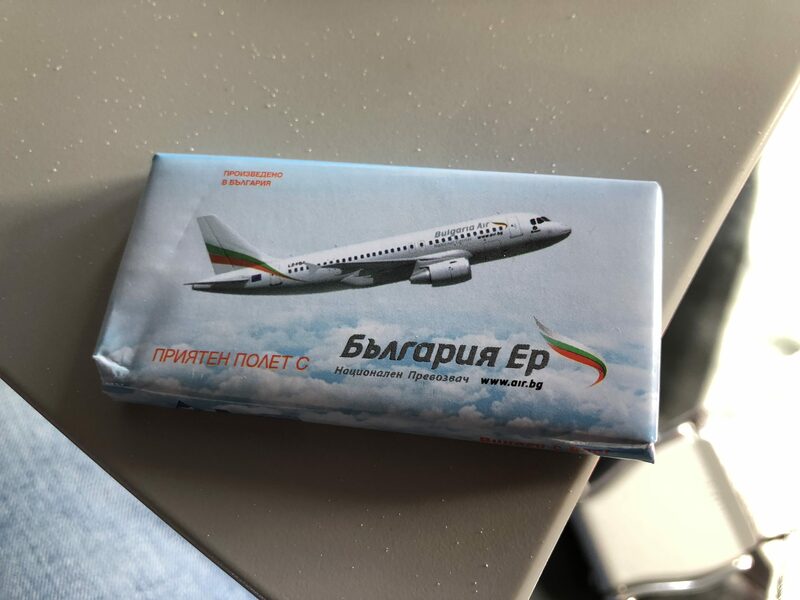 I flew with Bulgaria Air last April. At the gate the stewardess that was checking the tickets told me I got a upgrade to business. When we entered the plane a A320 around 15 years old we were created I was seated at the second row of business class. At the seat a bottle of mineral water. When we reached our cruising altitude the stewardess came with the food. For the business class we had a traditional Bulgarian breakfast with Banisa yogurt and some fruites. It was very tasty! The flight itself was very pleasant. After landing in Amsterdam the stewardesses said good bye after disembarking. ✅ Trip Verified | Flew Bulgaria Air from Amsterdam to Sofia. Endless boarding due to too much hand luggage, 1.5 hours delayed of course due to weather and this airline believes its passengers don’t have legs as there is no leg room at 30c and I am 1.87m. Price reasonable and can not collect points with other frequent flyer cards, booking on internet no AMEX accepted. ✅ Trip Verified | Beirut to Sofia. The flight was okay. It departed on time, the cabin crew did a great job indeed. The food was simple but for a midnight flight it was alright. I was seated on an emergency exit seat and it was very comfortable there. 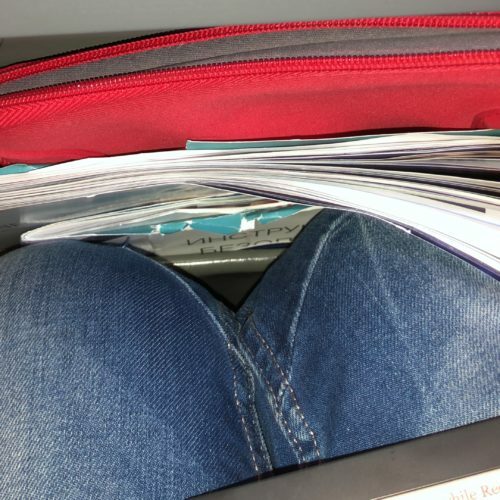 The other seats in front seemed like they have a great legroom too. Calm, enjoyable and normal experience. ✅ Trip Verified | Bulgaria Air is definitely the best choice to fly from Sofia to Milan and back. Brand new aircraft and good service. Arrived at the airport 1h.30min. before the flight and went straight to the business class check in desk, as a Silver member. Security was very fast. This time the boarding was organised. It was a full flight. I was able to change my seat to an extra legroom seat in Row 3 (up to 2.5 times more legroom than economy) and it costs 20€ more each way. I would say that these extra legroom seats are better than any intra European business class. We took off on time. Snacks were given to all passengers (a small sandwich, drinks and a chocolate). We landed in Sofia on time. 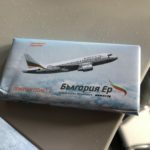 I would say that I had another good experience with Bulgaria Air. ✅ Trip Verified | Sofia to Milan on Bulgaria Air’s Embraer 190. As I am a Silver member in their frequent flyer program, FlyMore, I checked in on the business class counter, which saved me time, as sometimes the economy class lines are long. There is no priority fast lane at Sofia airport and my status doesn’t allow lounge access. Boarding was disorganised. The flight was full, but I had a seat in the front. Bulgaria Air also offers extra legroom seats in row 3 (behind business class). They offer up to 2.5 times more legroom for 20€ more each way. The flight was pleasant. There was a snack served (a sandwich and a chocolate). We landed in Milan 20 minutes earlier. Overall the flight was very pleasant. I like to use Bulgaria Air for short-haul flights. ✅ Verified Review | Sofia to Prague. Worst airline ever. Even worse than Wizz or Ryanair. Been redirected 3 times to different check in counters, made to queue up again each time. No apologies from arrogant and rude staff. Will never fly with them again. Worst service and attitudes. Why even bother running a company with such service level?